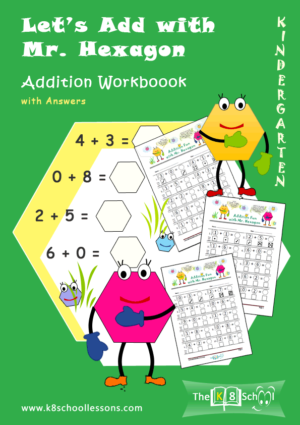 Two-digit vertical addition with regrouping for year 2 and 3 children. 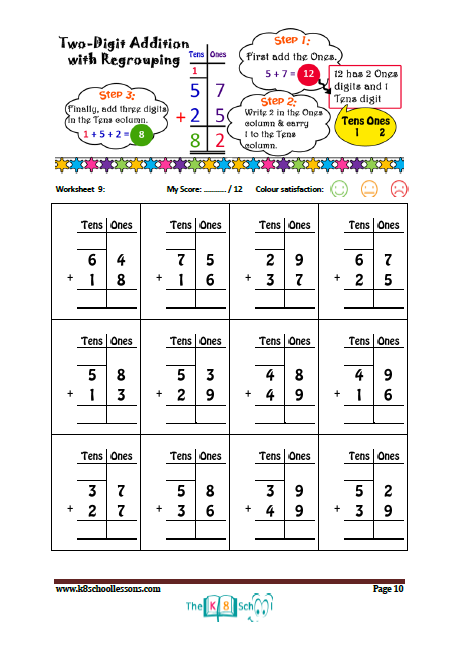 Also, good for year 4 students to improve addition with regrouping. 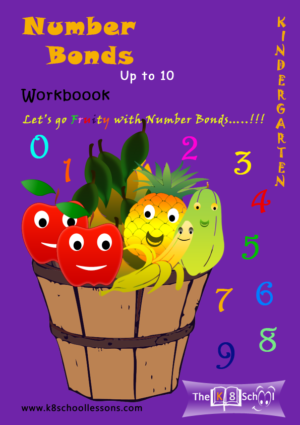 Learn two-digit column addition with the carrying method. 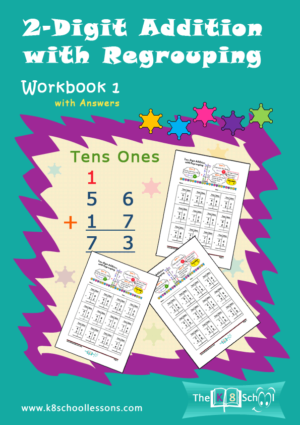 This workbook helps you to speed up your two-digit addition with regrouping. 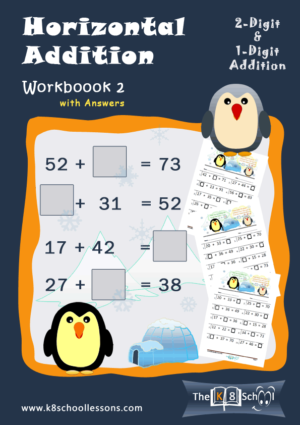 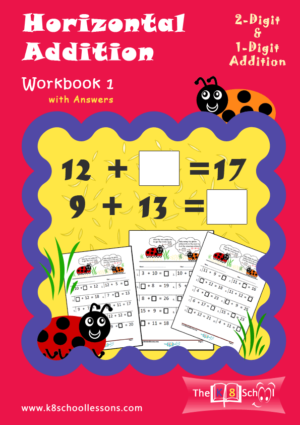 Downloadable 2-Digit Addition With Regrouping Workbook 1 for year 2 and 3 children. 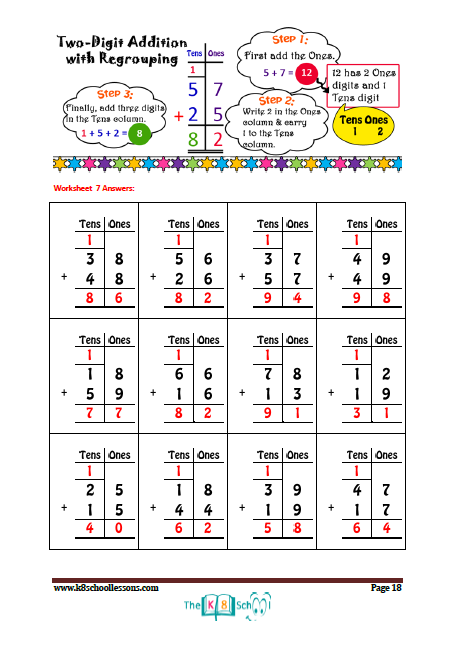 Also, good for year 4 students to improve addition with regrouping. 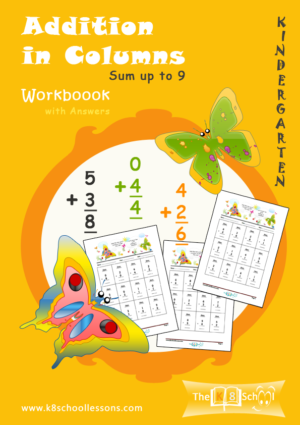 Learn two-digit column addition with the carrying method. 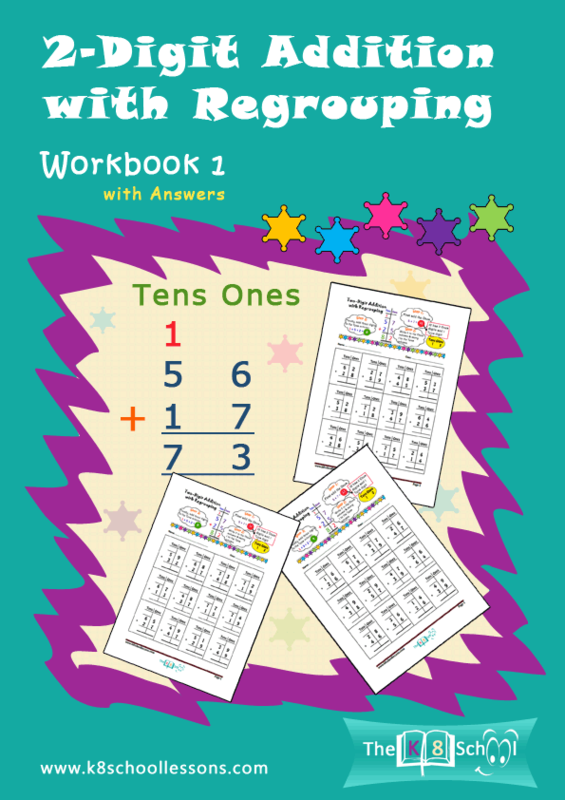 This workbook helps you to speed up your two-digit addition with regrouping.